Help a squad of classic rescue vehicles rid the streets of the Gangster Cars in FDG's physics puzzler, Car Toons! We also have a weather app that allows you to track earthquake activity across the globe, and an arcade game that has you trying to protect the planet. Trouble in Tin Town ($0.99 → Free, 74.4 MB): Lead your faction of toys into battle in an attempt to crush your opponent's army in this turn-based strategy game. During each turn you can build up your forces using the coins in your piggy bank, move each character, and then unleash their powers on unsuspecting foes. 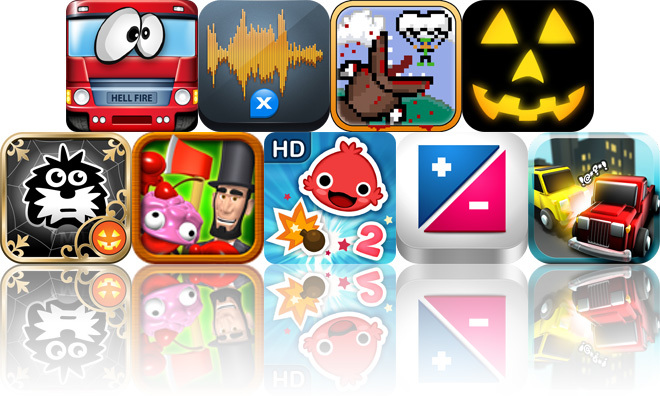 The game includes 26 levels, two modes, 24 characters with their own unique abilities, and achievements via Game Center. Trouble in Tin Town is available for free for a limited time. It has a 4.5-star rating with a total of 145 ratings. 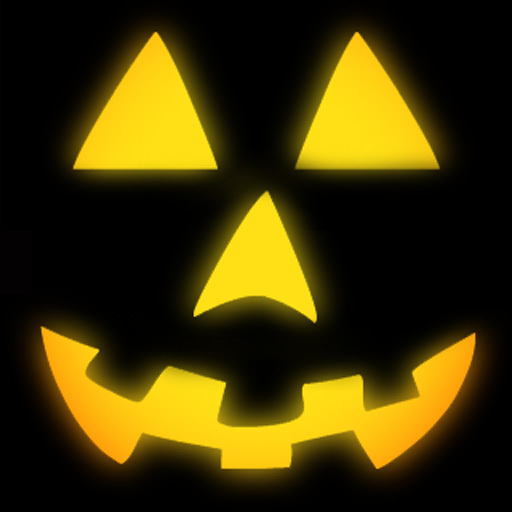 Crazy Pumpkin ($0.99 → Free, 6.8 MB): This digital jack-o'-lantern will help you celebrate Halloween all year long. Create almost 30,000 different lantern faces by swiping to change the eyes, nose, and mouth. Shake to change the backlight color and play a sound effect. You can also take a picture of your creation and email it to your friends. 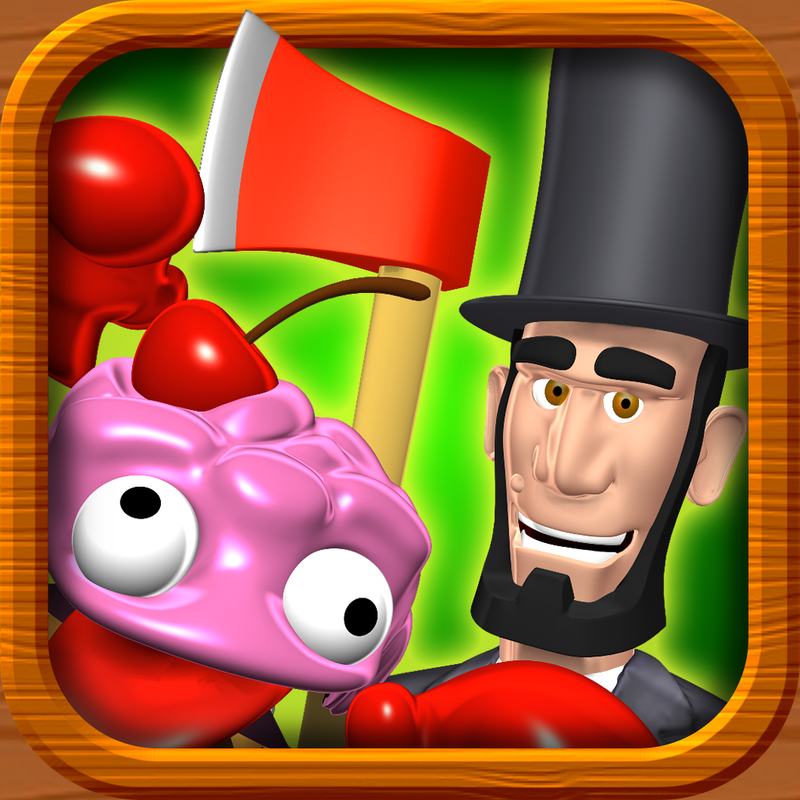 Crazy Pumpkin is available for free for a limited time. It has a 3.5-star rating with a total of 23190 ratings. Car Toons! ($0.99 → Free, 35.4 MB): A physics-based puzzle game where you must help anthropomorphic vehicles take out the Gangster Cars. You can use brute force and just plow into the Gangster Cars to remove them from the screen, or you can utilize objects in the environments to push, pull, and launch them into oblivion. 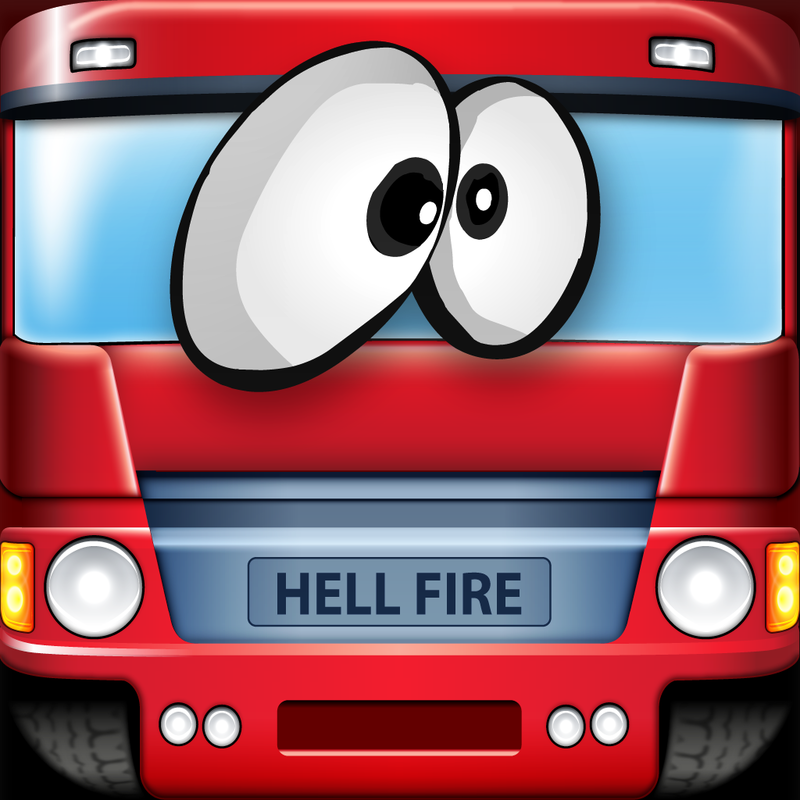 The game includes more than 100 missions, three cars with different attributes, and achievements and leaderboards via Game Center. Car Toons! is available for free for a limited time. It has a 4.5-star rating with a total of 115 ratings. 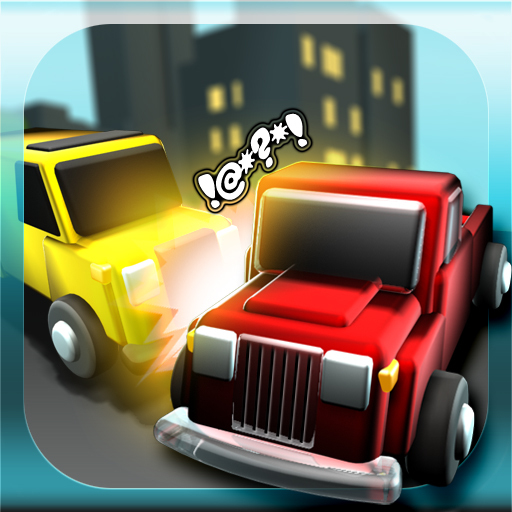 Car Mania ($0.99 → Free, 9.5 MB): Manage the flow of traffic in this casual arcade game. You're able to draw paths along the streets to direct the vehicles towards their proper destinations. You can tap on a vehicle to stop it in its tracks, but they will only wait patiently for so long. The game includes four maps, three modes, and OpenFeint integration. Car Mania is available for free for a limited time. It has a 3-star rating with a total of 6607 ratings. 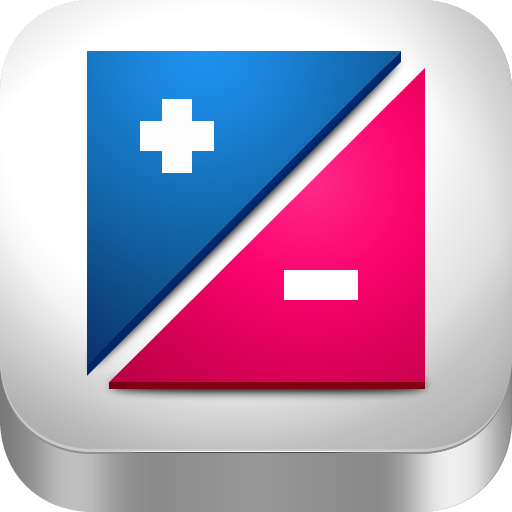 Photopular for Flickr ($0.99 → Free, 3.0 MB): Explore and manage your Flickr account with this photography app. It allows you to take a quick look at recent activities on Flickr, including new comments, group invitations, users that added your photos to favorites, and notes written by visitors. You can also read and write comments, add photos to favorites, view and share photos, and browse photos for each of your contacts. Photopular supports Flickr Stats as well, but keep in mind that you need a Flickr PRO account to view this data. Photopular for Flickr is available for free for a limited time. It has a 3.5-star rating with a total of 37 ratings. xQuake ($2.99 → Free, 158.4 MB): Track earthquake activity all around the world with this weather app. It allows you to explore a 3D globe via multitouch gestures. Earthquakes appear as dots, which are color-coded by magnitude. Tap on a dot to view the time and date of the event, magnitude, and depth. The app also allows you to filter earthquake data, view all events in list form, change the Earth's appearance, and share the entire globe or a specific earthquake via email. 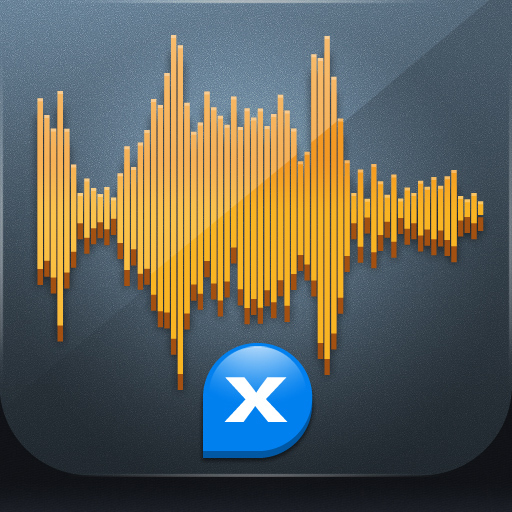 xQuake is available for free for a limited time. It has a 3-star rating with a total of 125 ratings. 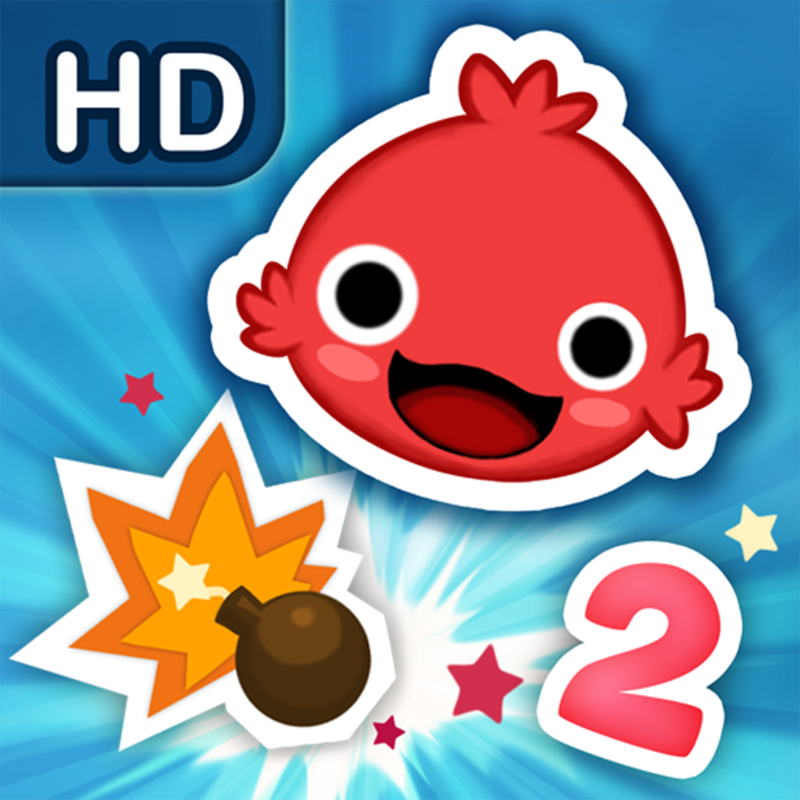 iBlast Moki 2 HD ($4.99 → Free, 45.2 MB): The sequel to Godzilab's award-winning physics-based puzzle game. Just like the original title, you're required to get adorable Mokis from one end of the level to the other. This time around, however, you're provided with a much larger array of tools to accomplish your task. The game includes six worlds, 90 levels, the ability to create and share your own levels, and achievements and leaderboards via Game Center. 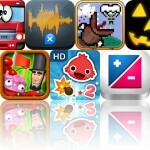 iBlast Moki 2 HD is available for free for a limited time. It has a 4.5-star rating with a total of 1678 ratings. Super Mega Worm ($1.99 → Free, 13.2 MB): Take control of the Great Death Worm, Wojira, and devour 20 different items to keep your health up so you can defend Mother Earth. Wojira doesn't just have to feed on items near the surface. You can also launch her into the air by building up a head of steam and bouncing off of vehicles. 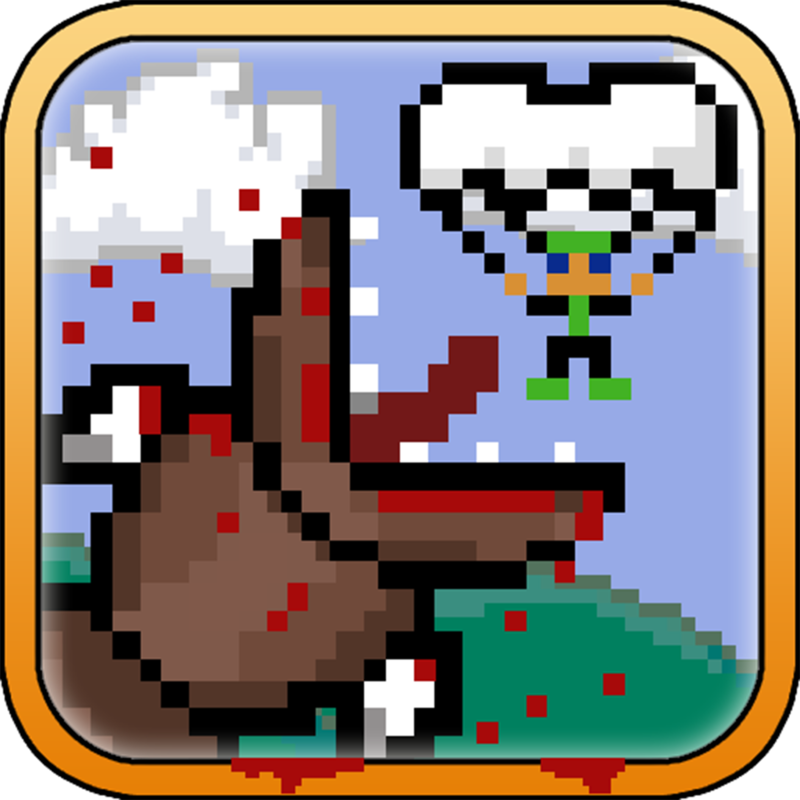 The game includes 24 levels, two modes, retro graphics, three control schemes, and achievements and leaderboards via Game Center. Super Mega Worm is available for free for a limited time. It has a 4-star rating with a total of 6268 ratings. Millie's Book of Tricks and Treats ($0.99 → Free, 154.4 MB): This interactive book will have your child knocking on doors in Millie's neighborhood to see what kind of treats, or tricks, are behind them. The app includes randomly generated content, so your child shouldn't tire of Millie. And really, how could they? She's an adorable puppy. The app also includes 40 real life videos of Millie in action, hidden items to discover, narration, and more. Millie's Book of Tricks and Treats is available for free for a limited time. It has a 4-star rating with a total of 109 ratings. Trouble in Tin Town HD ($2.99 → Free, 83.3 MB): Lead your faction of toys into battle in an attempt to crush your opponent's army in this turn-based strategy game. During each turn you can build up your forces using the coins in your piggy bank, move each character, and then unleash their powers on unsuspecting foes. 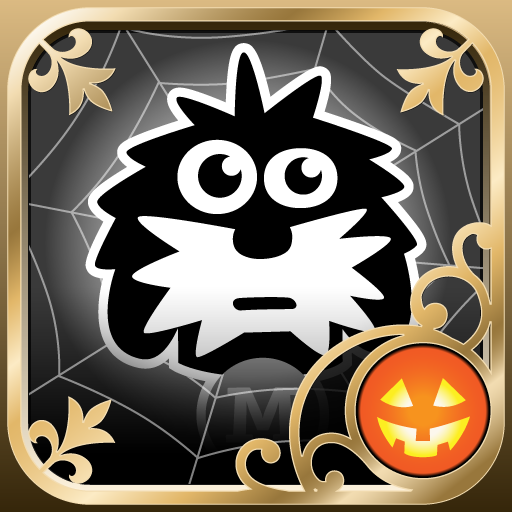 The game includes 26 levels, two modes, 24 characters with their own unique abilities, and achievements via Game Center. Trouble in Tin Town HD is available for free for a limited time. It has a 4.5-star rating with a total of 90 ratings.